The music award ceremony collaboration of MBC Plus and Genie Music entitled '2018 MBC Plus x Genie Music Awards' (2018 MGA) has determined the airing date. The MGA '2018 Prize Ceremony is itself the result of the collaboration of MBC Plus and Genie Music for the first time. 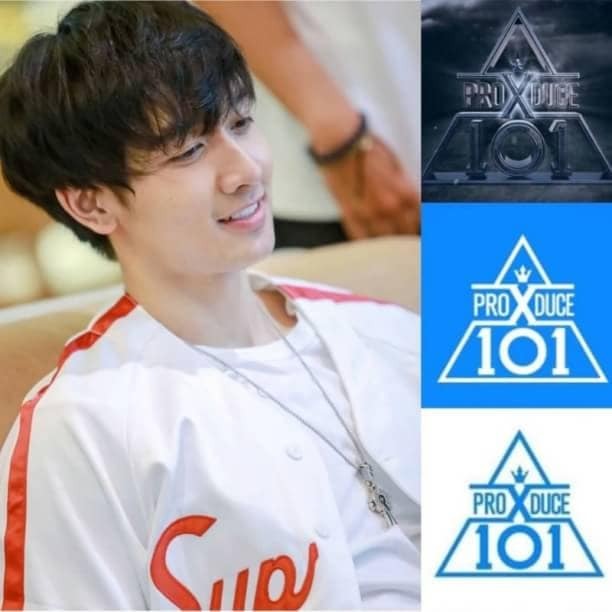 This latest concept combines collaboration between broadcasting stations and music platform awards ceremonies. 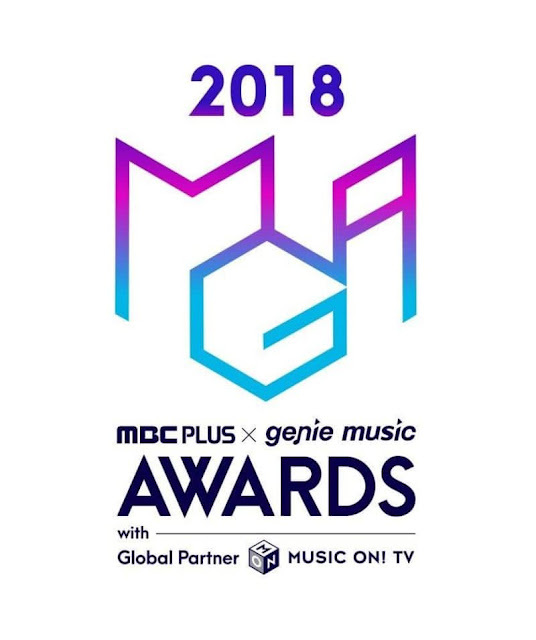 This year, '2018 MGA' will be held on November 6, 2018 at Namdong Gymnasium, Incheon. 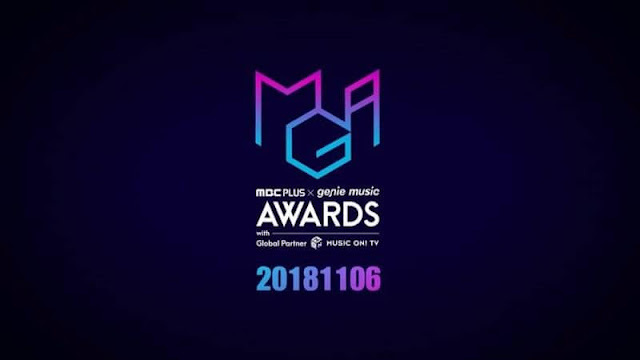 '2018 MGA' also plans collaboration between musicians, idols, and international artists to enliven the award ceremony stage.